I want to be the first to welcome you to Life Dental! It has been my pleasure to work in New Westminster since 2009, and I’m dedicated to making superior dental care accessible to our community. I have had the good fortune to be mentored by the highest caliber of healthcare professionals at three prominent Canadian universities; McGill University, University of Toronto, and the University of British Columbia. My specialty is comprehensive dental care, taking care of all your dental needs in one clinic. My team and I will work tirelessly to keep you and your loved ones smiling. 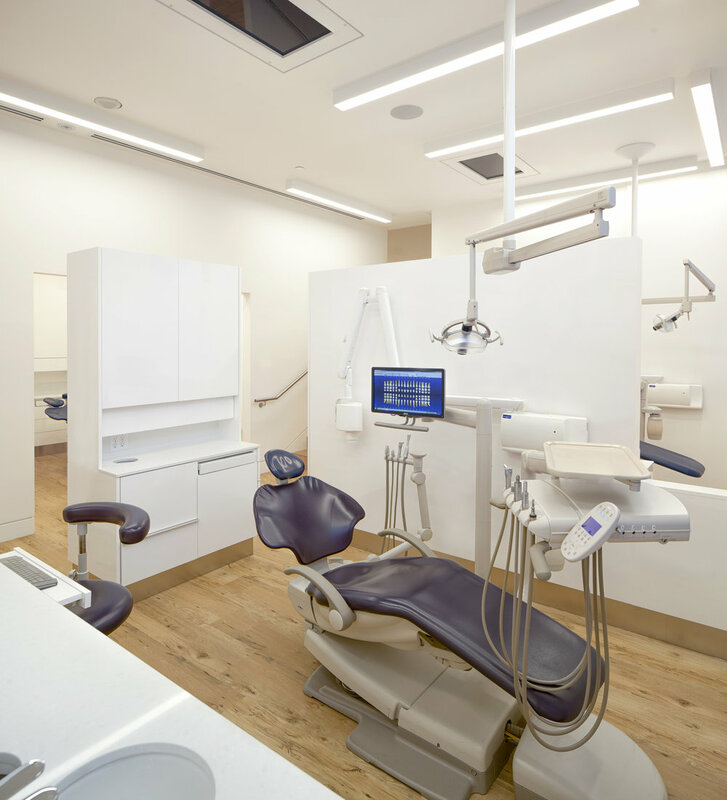 We’ve built a beautiful dental clinic to accommodate our growing practice and create a comfortable experience for our patients. Above all else, we are here to help. We are very excited to meet you and show you the difference advanced dental care can make for your smile. Dr Sonia Sahi puts people at ease with her genuine warmth and caring nature. 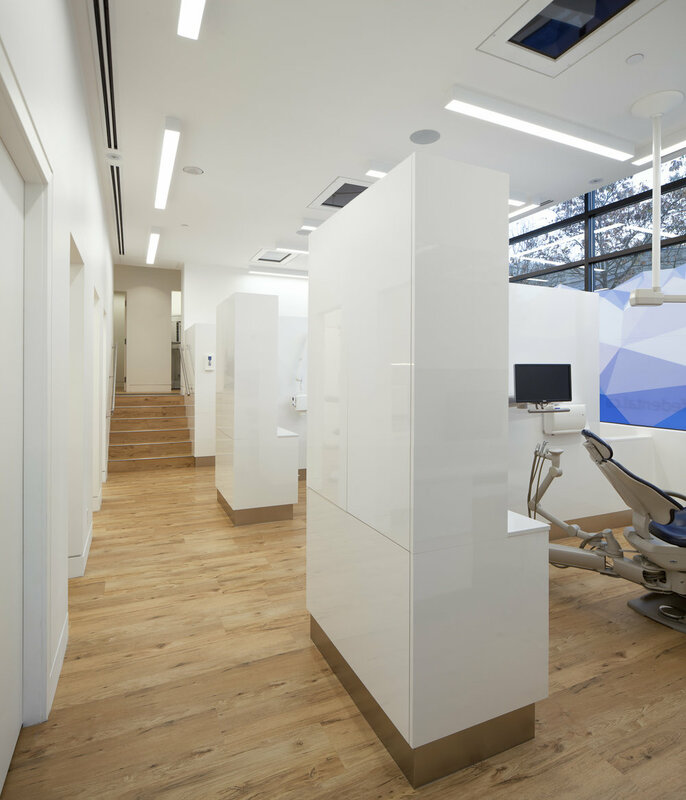 She provides insightful solutions in all areas of dental care including cosmetic, general and implant dentistry. Dr Sahi can also provides sedation to make appointments more relaxing for both children and adults. She has a strong desire to give back to our community and is excited to meet you for a check up. 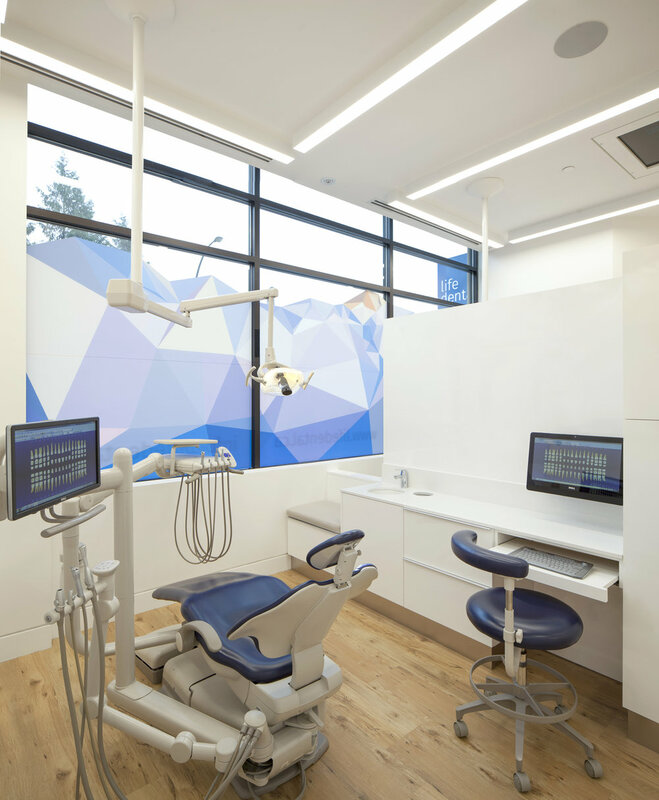 You can reach us at our 6th St location by calling us at 604-553-2877 or emailing us at info@lifedental.ca. Alternatively, you can request an appointment by using the form below. 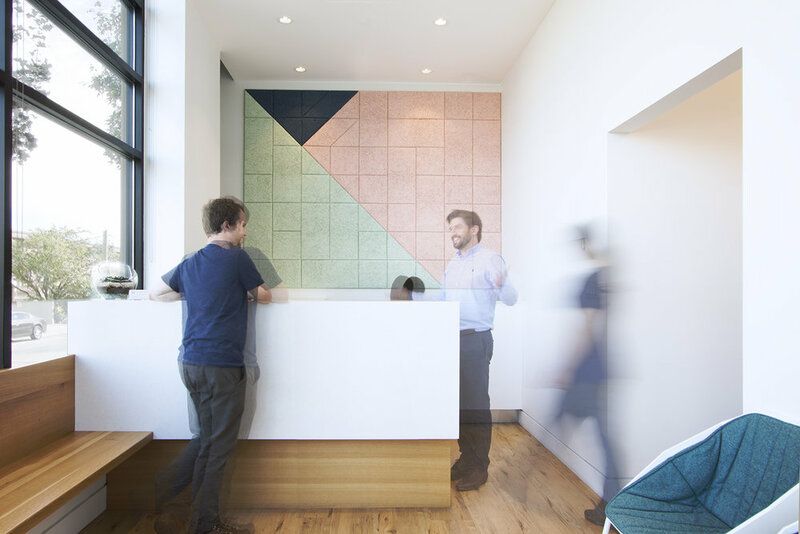 We are open weekday evenings and weekends to make sure that we’re available for appointments when you are.